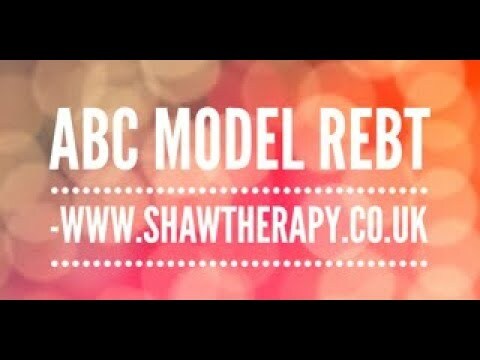 Disree Shaw is one of the CBT Therapist at The Priory where she is responsible for assessments, case formulation, and the process of therapeutic treatment on a face to face level. Disree treats mainly adults at The Priory, ranging from young professionals to CEOs. 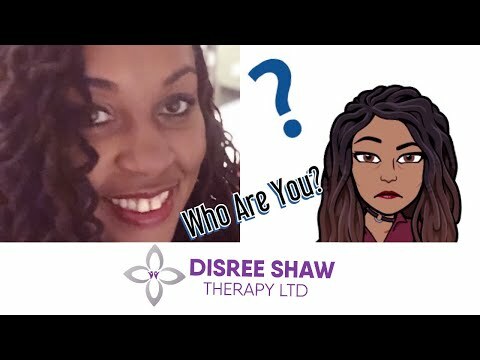 On a mission to make therapy accessible she is focused on improving awareness on emotional mental wellbeing. Having noticed an increase in anxiety and depression within the professional areas of business in the UK (City of London), Disree has coined a therapeutic manner which supports those in the work place who are suffering with the challenges of mental health, gain access, focus and cure for their mental disturbance in an effective expeditious manner that is lasting. Prior to taking on her role at The Priory, Disree Shaw gained experience in working therapeutically in mainstream schools with teens, children and young adults for over 16 years. Supporting those with challenging behaviours or diagnosed autism and those at risk of crossing county lines relating to gang-related risky behaviours. Disree Shaw continues to support two secondary schools in the borough of Ealing as a CBT Therapist with staff training on how to manage behaviours and support for students who need it. As a CBT therapist, Disree does more than practice CBT and see clients face to face. 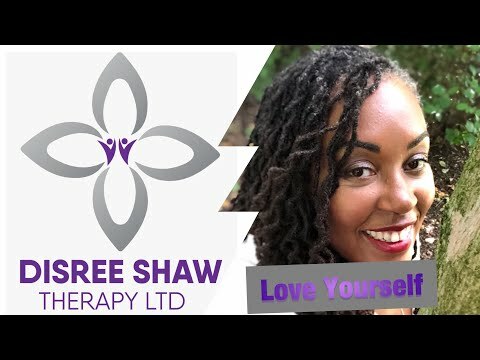 With more than 16 years’ experience in the field of social development and emotional mental wellbeing, she is obsessed with creating accessibility into therapy for all. 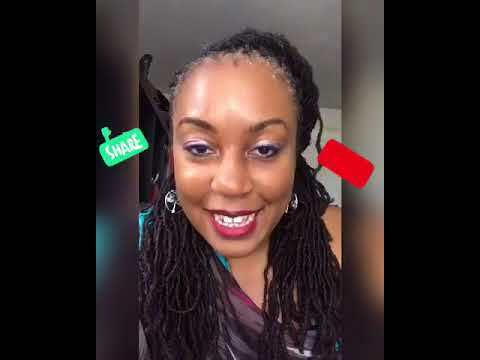 She does this by creating amazing content in video form which is absurdly useful and effective. 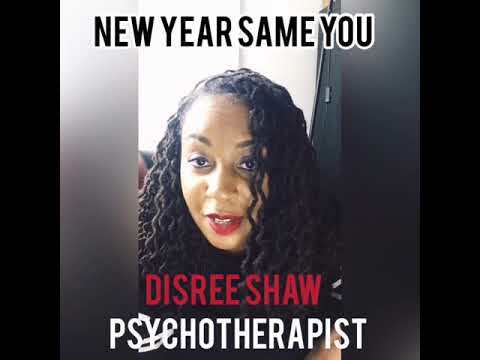 For more on this just visit her YouTube Channel Disree Shaw. Life is not as straight forward as we would like it to be and sometimes it leads us to do the hard work on ourselves. This is the scary bit but without this work there is little to no chance that a person will grow past their trauma, discomfort or disturbance. I use a multidisciplinary of methods to bring forth a holistic approach to supporting positive emotional well-being and good mental health. 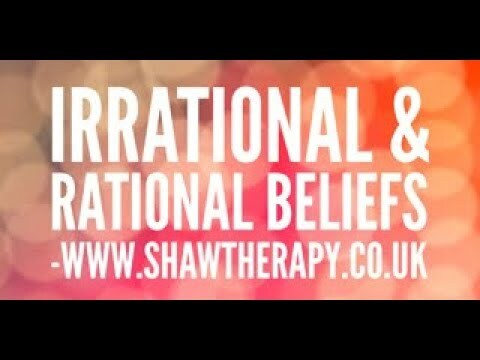 I use tangible methods such as REBT/CBT, counselling and coaching. My aim is to make change happen in those I work with.